Introducing a unique - and delicious - way to eat right and live healthier! Created by experts in diet, nutrition and healthcare, the DASH program - Dieteray Approach to Stop Hypertension - has guided people all over the country to better nutrition and weight loss. Now DASH has been tailored to the Island palate and lifestyle, with creative Hawaii regional cuisine and the freshest local ingredients. 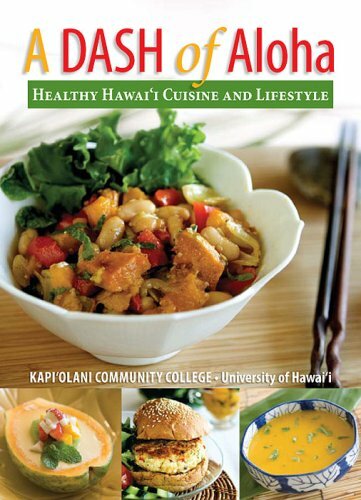 Here's how to eat better and live longer - with a DASH of Aloha!